At Coffee Villa we roast and serve our own Award Winning Organic and Fair Trade coffee beans called Kafiex! In 2016, we won 3rd in the nation for Our Three Amigos Espresso. It is a Nationally Awarded Espresso Blend That Is Perfect For Home Brewing. Come in and enjoy a cup or purchase a pound of beans and enjoy at home. MFG Card Members receive 10% off any coffee drink. Click here for more details. Coffee Villa is Vancouver’s first Living Room style coffee shop dedicated to customer service. Now serving local beer and wine, hot sandwiches, and more! We are family owned and operated and invite you to come relax in a soft chair by our fireplace. Bring a book or read one of ours. Make us your new gathering place with friends, family or business partners. 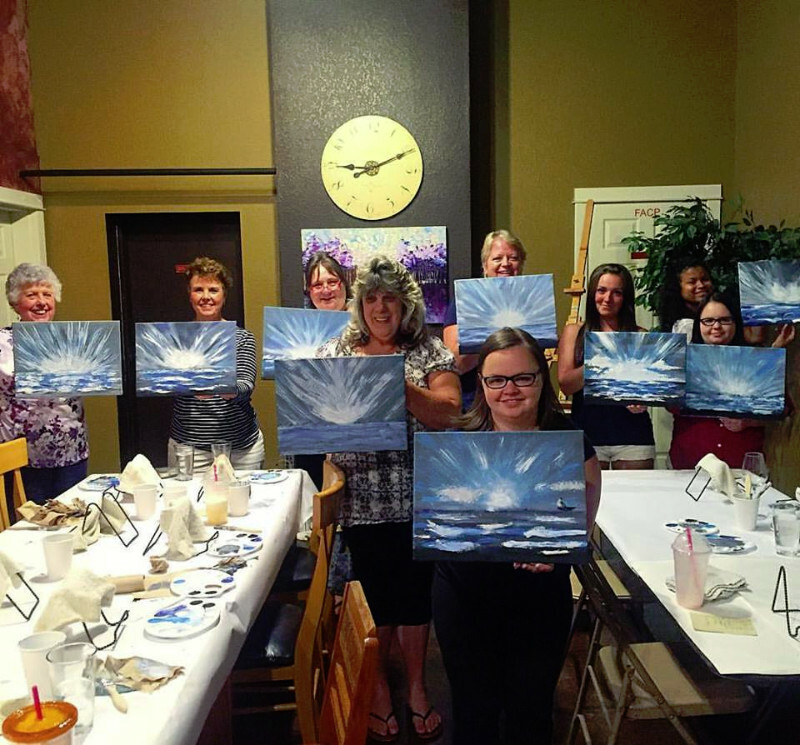 Book our living room for private events such as wine and paint, business meetings, or playgroups with other families. We offer you free Wifi, a convenient drive thru, and service with a smile. 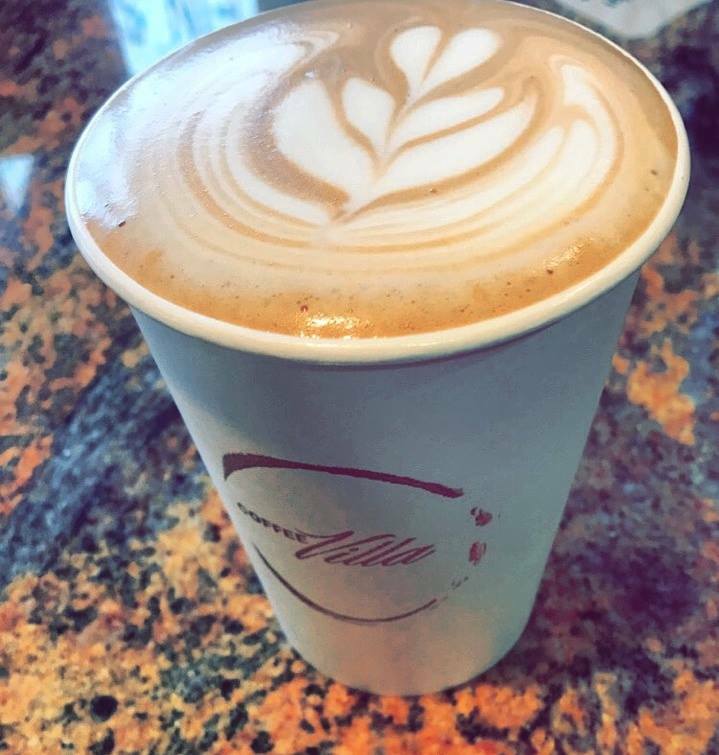 MFG Card Members receive 10% off any drink. Excluding alcohol.